Do you find yourself dwelling on the negatives of situations? Does it upset you if you think someone doesn’t like you? Do you punish yourself for making mistakes? Do you feel other people are ‘better’ than you? Are you uncomfortable meeting new people? If any of the above applies to you, then Confidence Building Coaching could really benefit you. 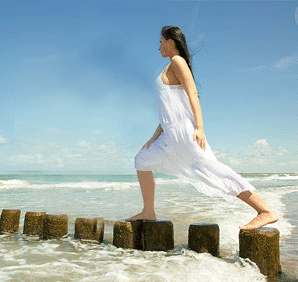 It helps you to understand why you feel the way you do and how to change this. Contact us to find out more and become a more confident you. Where is Confidence Building Coaching Available? 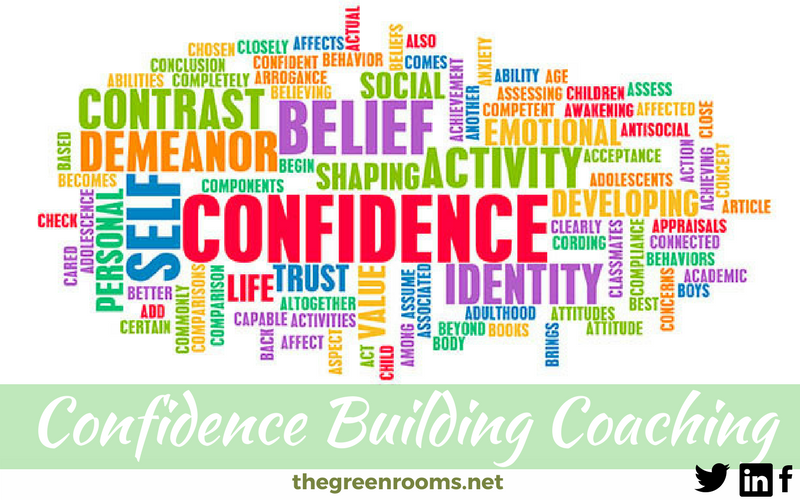 Is Confidence Building Coaching Confidential?